Be part of our mailing list! Get exclusive updates on Bria's new projects and special offers. 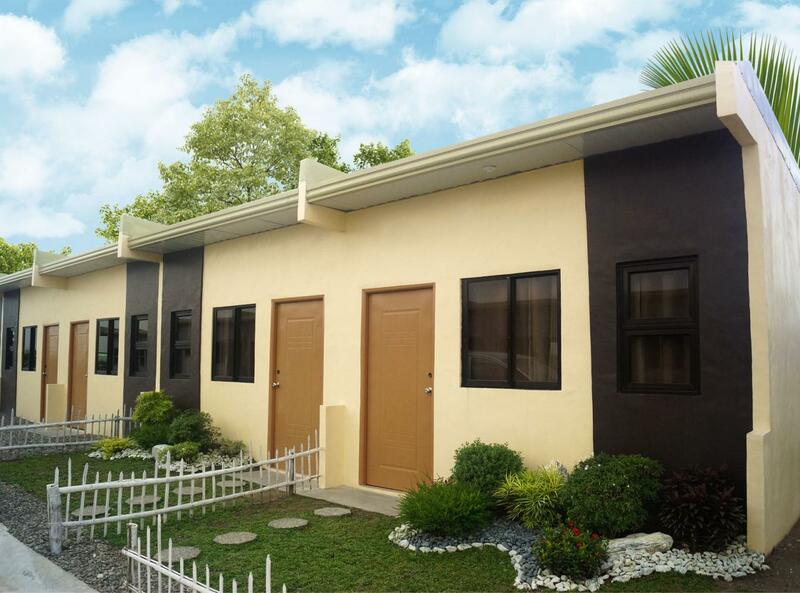 Bria captures the broad affordable housing market by providing quality yet practical homes, ranging from P600,000 to P1.5 million. 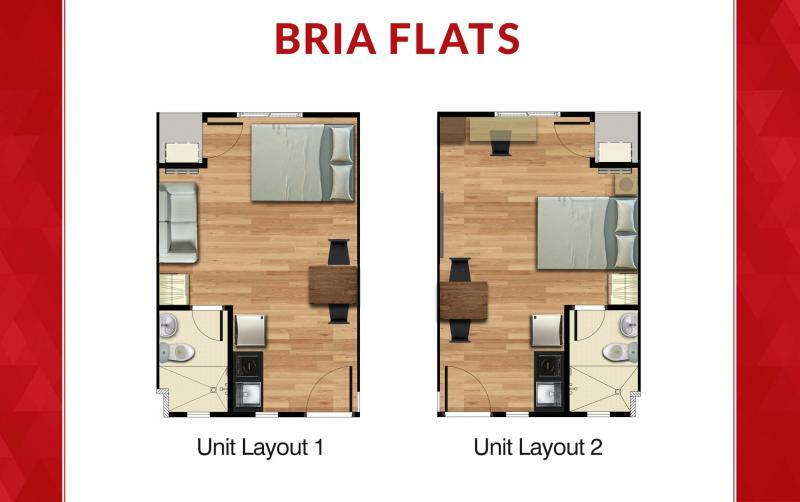 Bria unveils its vertical development called Bria Flats, located in Las Piñas City, Lapu-Lapu City, and Cagayan de Oro City. In Bria, we don’t just build homes; we build careers. Here are step-by-step guides on how to become an accredited Bria seller. 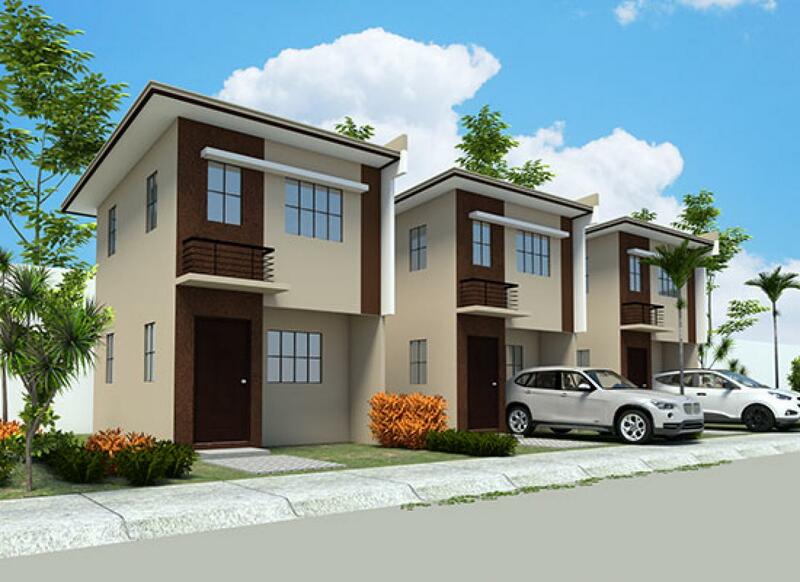 Know more about the benefits of living in Bria, an emerging key player in economic housing development. Strategically located in major cities and municipalities, Live Easy at Bria with quick access to schools and work places, hospitals, places of worship, and major business hubs and transportation points. 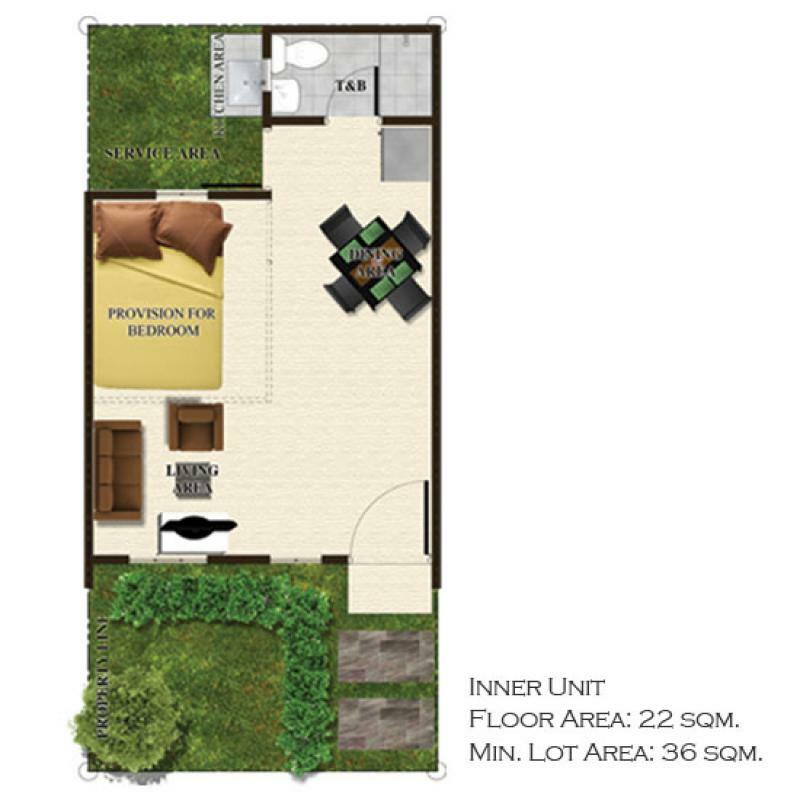 A home that is easy on the pocket -- Live Light at Bria for as low as Php 5,863 per month in a community that's both complete with amenities and close to your everyday needs. Live Fully at Bria, a gated, secure community, with 24-hour guarded main entrance equipped with CCTV and perimeter fence. Live Comfortably at Bria, in a home that is safe and durable, built with innovative technology and quality materials. "I choose Bria Binangonan because of its location, price, and it's a trusted company in the country." "Three reasons why I chose Bria Homes for investment: it is a trusted developer; it is very accessible to all establishments; and last, because of its affordable price." "Number 1, location kasi accessible and flood free. Number 2, pinakamurang single firewall." Explore existing Bria communities and learn about Bria's latest developments nationwide. find the perfect setting and practical investment for you and your family! Get started! 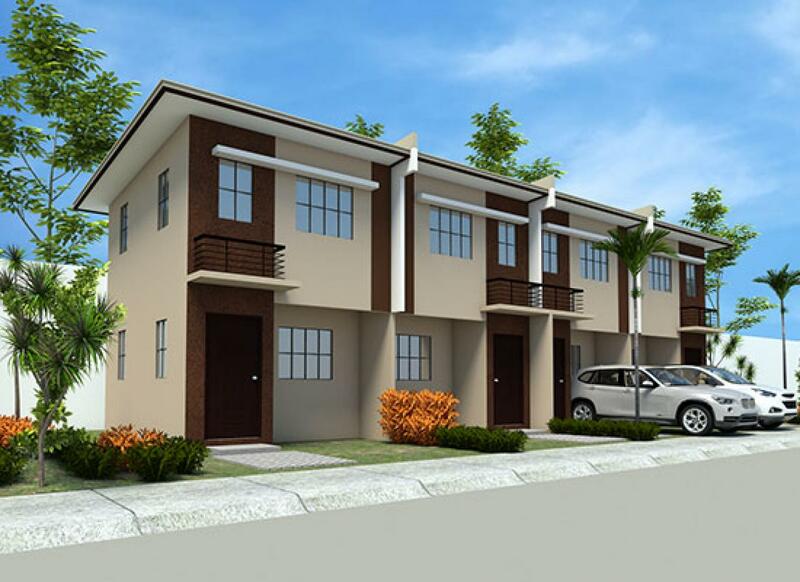 Know more about Bria communities through our accredited sales representatives. 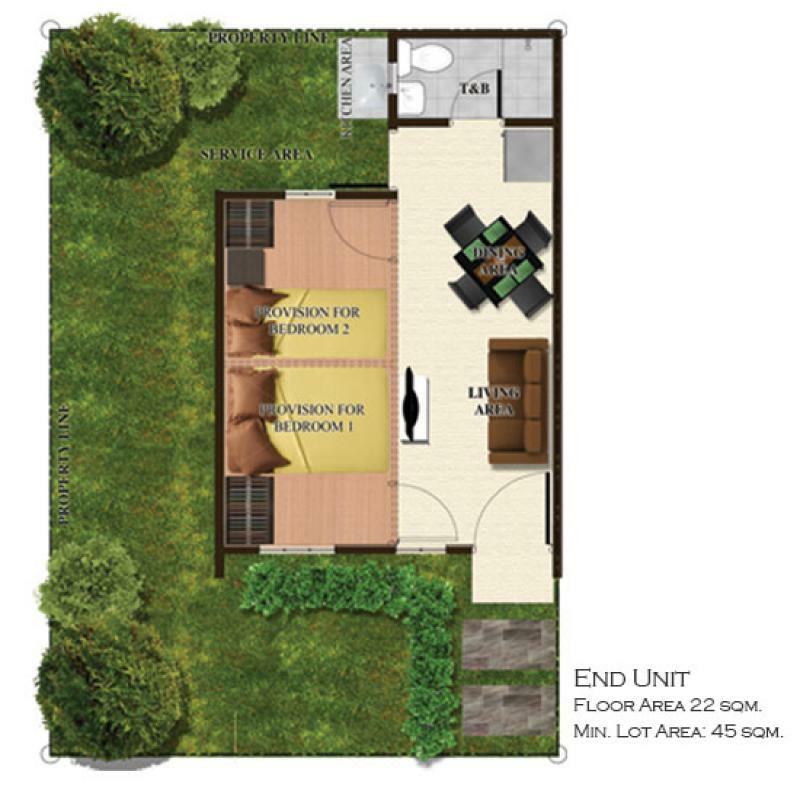 Looking for an affordable but accessible and quality home? Live right, live here in Bria! Find out the steps on how you can purchase your very own Bria home. Find out about Bria's events, promos, community updates and latest project developments! Paano magkakabahay ang mga oridnaryong Pinoy? Be part of our mailing list.